New Arrival March 2013. 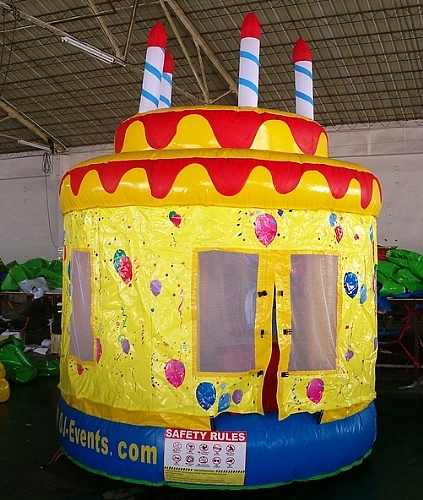 The smallest inflatable that we have to suit your space. Great for birthday party celebration.